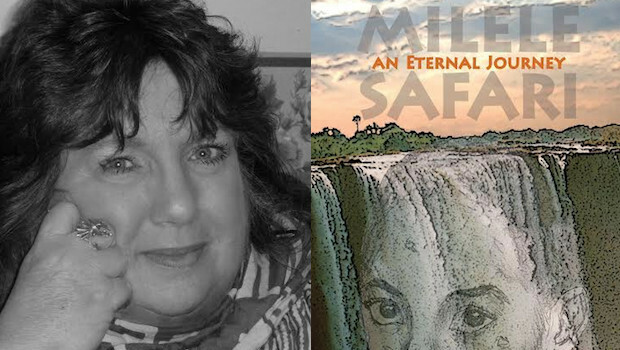 To celebrate Milele Safari’s stint as one of Rave Reviews Book Club Books of the Month for November 2015, I’m starting a new author feature for all writer-reviewers who’ve been kind enough to read my first novel from it’s publication at the end of 2013 to date. 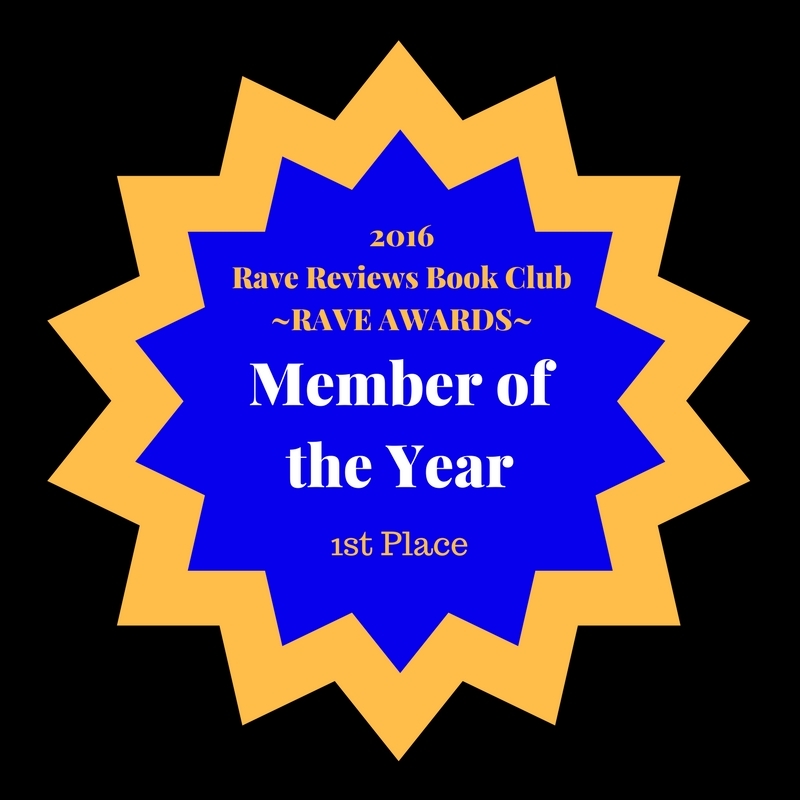 Today it’s my great delight and privilege to present one of RRBC’s most supportive people and former Member of the Month, Adam Boustead, author of The Dragon Chronicles series. Adam by Adam ~ My name is Adam Boustead. I am a blind writer. I write poetry and stories. 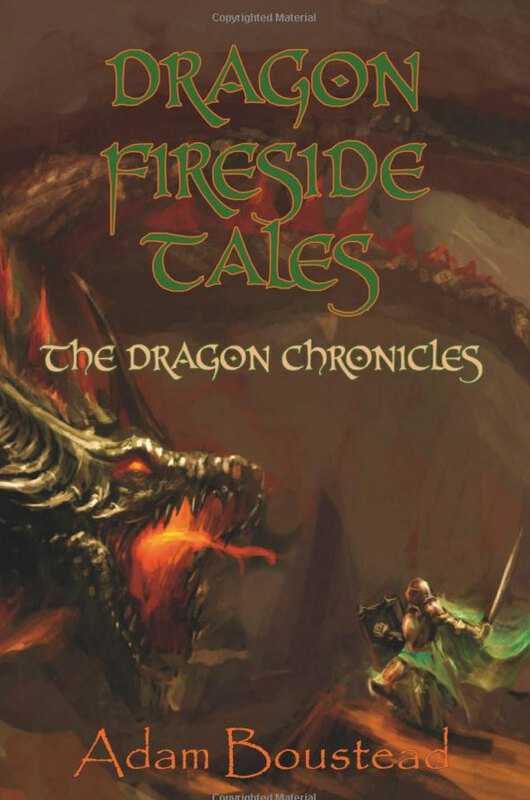 Dragons sit on my shoulders and whisper their stories to me. 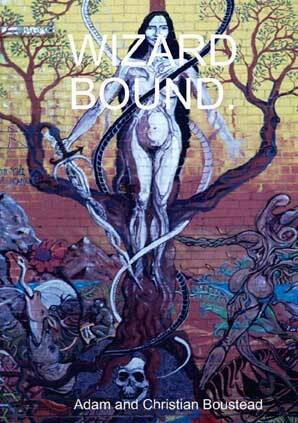 I have a twin brother Christian Boustead, who is also a writer. intriguing, softly unsettling, but strangely hypnotic fantastical tales of the unexpected. 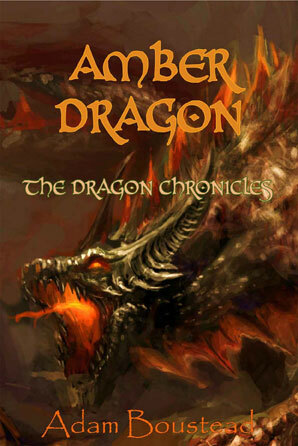 is the second book of The Dragon Chronicles, with poems and fantastical tales, which both disturb and intrigue. poems inspired by recollections. 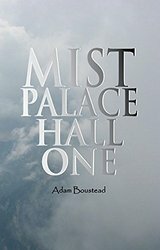 Adam Boustead is a blind author who lives in Hanley, Staffordshire. This is his first collection of poems that he has published on his own.